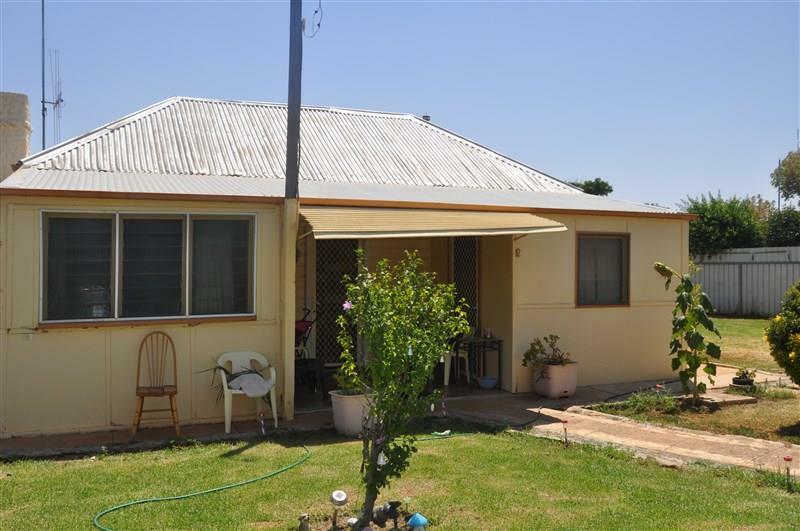 First home buyers and investors take note...this neat 1 bedroom home is located in a sought after residential area. 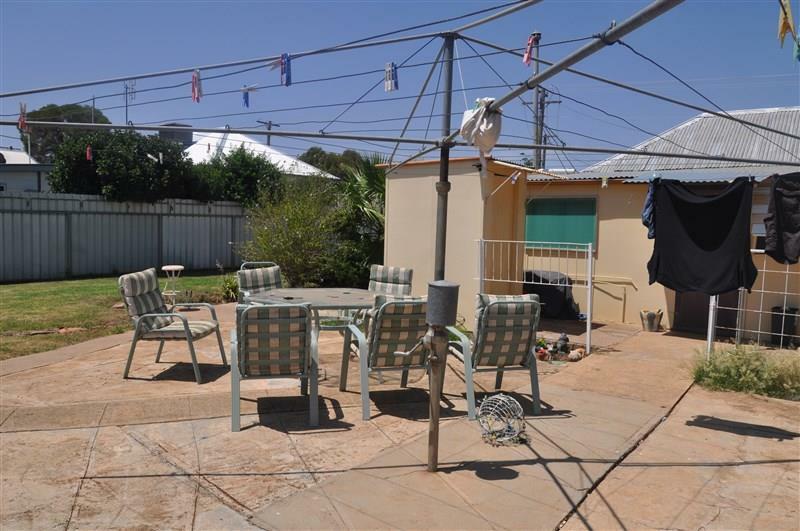 Features include a large lounge room, combined kitchen/dining area, a big sleepout that can be used as an extra bedroom or family area and a combined laundry/bathroom. There is also 2 x reverse cycle air conditioners. 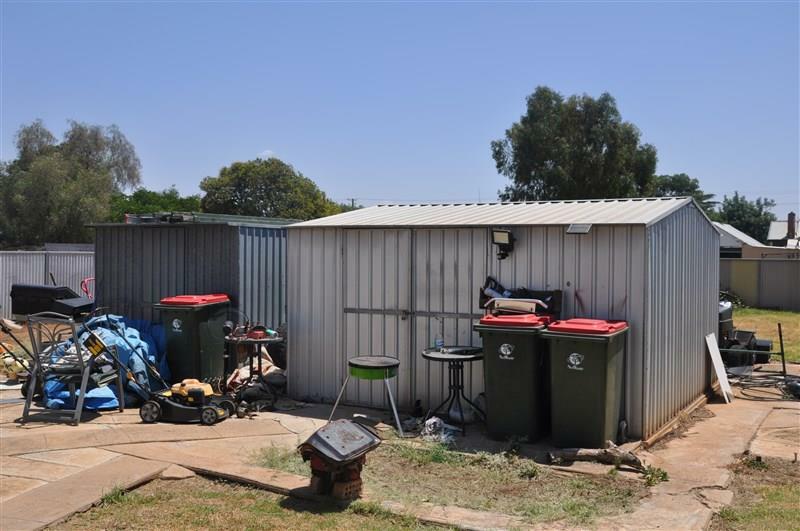 A 2nd toilet outside is adjacent to a concrete entertainment area and two large garden sheds. 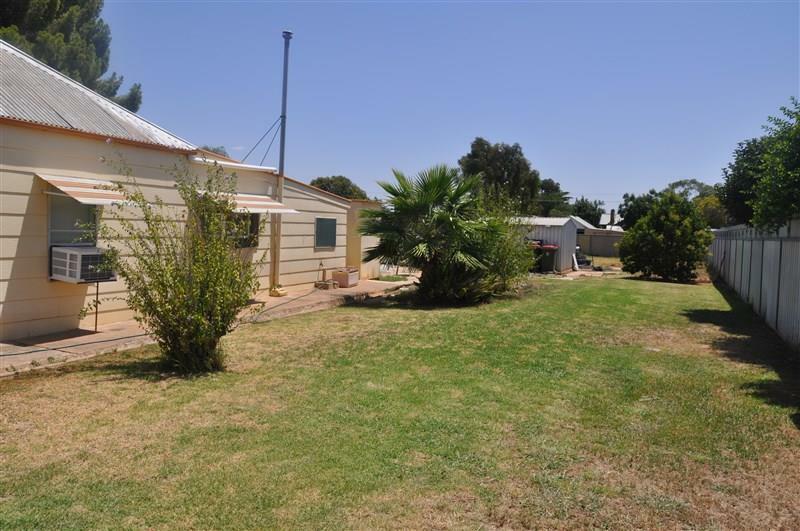 Situated on a generous 1012sqm block the property is well fenced and has rear lane access. 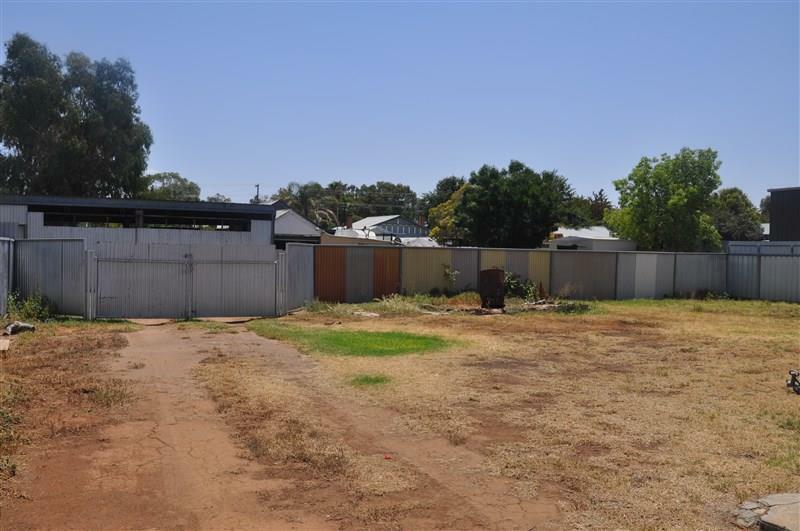 Currently returning $175pw this home is ideal for the buyer looking to enter the property market, or an investor looking for a potential development project, this listing has alot to offer. 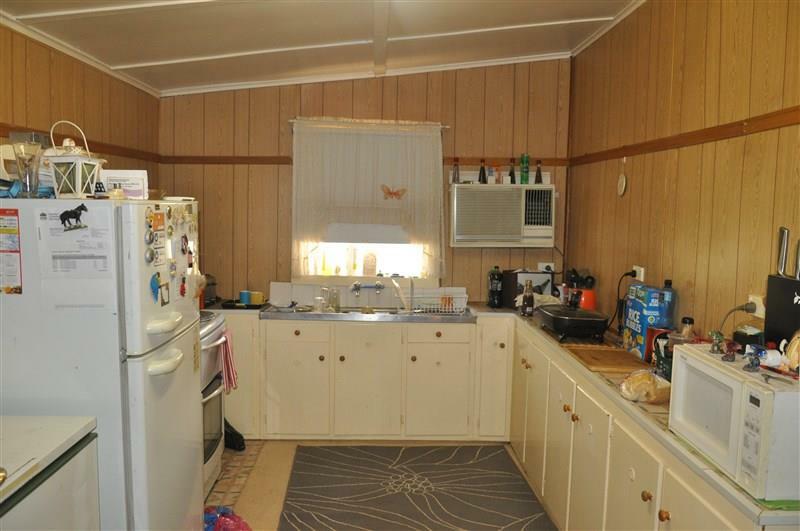 Dear Michelle, I am interested in 12 Bogan St, Forbes, NSW 2871, Listing Number 2887516 which I found on http://ref.com.au.